We have the best prices on the best selection of the best OHVs on the beach! DON'T GET STUCK IN THE SAND!!! ONLY AT SUNBUGGIE CAN YOU CHOOSE FROM SO MANY 4 WHEEL DRIVE ATVS! 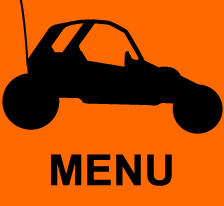 Choose from a great variety of off road vehicles, UTVs, ATVs, and of course REAL DUNE BUGGIES! don't be decieved by "top secret deals"! THESE PRICES INCLUDE ALL YOUR GEAR! 'Belt/Clutch insurance' / Additional 'Damage Waiver Insurance' policies / Extra charges for Safety Gear! / Extra Charges for each additional rider! Everything you need to ride is included at SunBuggie! But if the best prices in Pismo Beach California alone isn't enough, check out some special deals we're currently running! "Today's Special Offers for Oceano Dunes Current as of 4/20/2019"
ALL SPECIALS ARE SUBJECT TO AVAILABILITY, WHEN THEY'RE GONE THEY'RE GONE BOOK EARLY!!! TO TAKE ADVANTAGE OF THE FOLLOWING SPECIAL DEALS THEY MUST BE BOOKED OVER THE PHONE THE DAY BEFORE YOUR RENTAL. 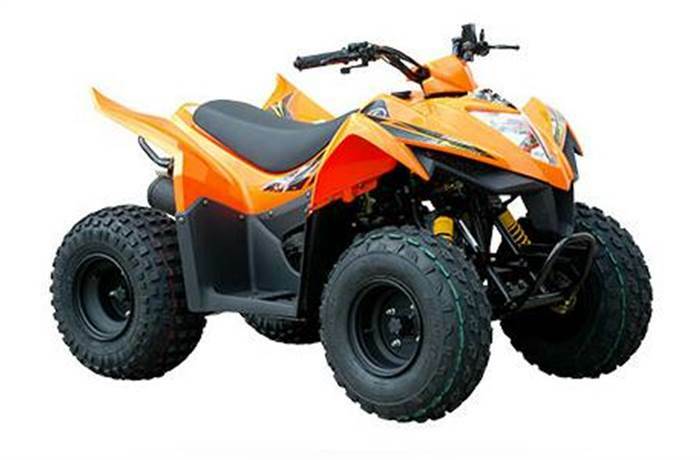 THE BEST DEALS ON ATV RENTALS! 'THE FIRST RUN' -HONDA 250cc ATVs ONLY $21.50/hr! *,Mondays-Fridays 9am or start, Saturdays and Sundays 8am start, Must Check in at store 1 hour before ride start! Min 2 Hour Rental, Must be booked by 5pm the night before. THE BEST DEALS ON RZR RENTALS! THE BEST DEALS ON DUNE BUGGY RENTALS! 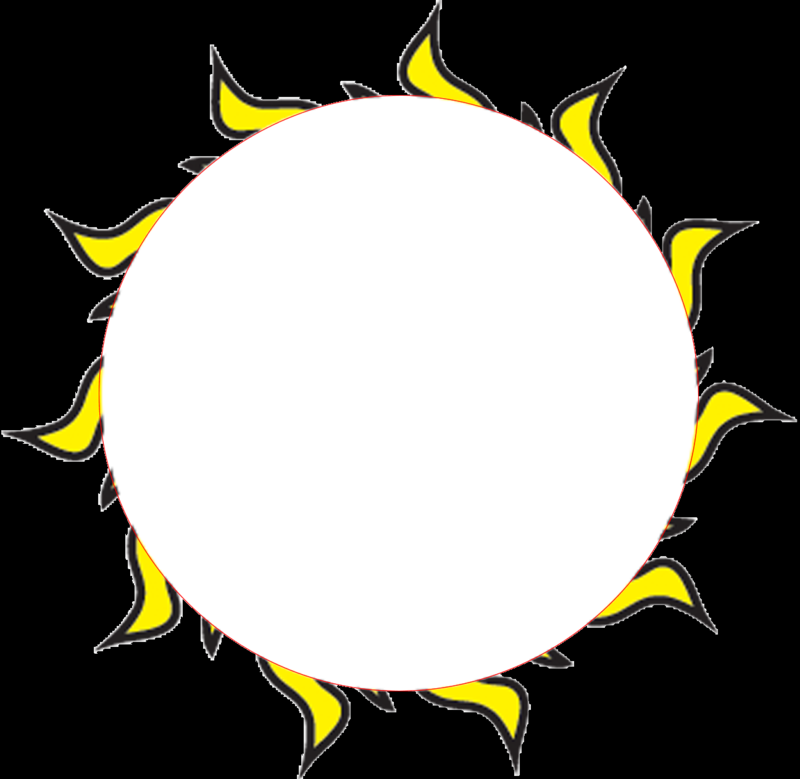 GROUP DISCOUNT- book 10 or more seats at one time and get 10% off, must be paid in 1 transaction to qualify for 10% off. If everyone is paying individually then still take 5% off! EASY ONLINE BOOKING INSTANTLY GUARENTEES YOUR RESERVATION! A LIVE PERSON WILL BE HAPPY TO ASSIST YOU 24/7 WE NEVER CLOSE! THESE SPECIAL DEALS MAY NOT BE COMBINED. ARRIVE 1 HOUR BEFORE YOUR BOOKED RIDE TIME TO MAKE SURE YOU GET CHECKED IN AND START ON TIME! BOOTS OR CLOSED TOE SHOES ARE REQUIRED FOR ALL ATV/QUAD RENTALS-NO SANDALS OR FLIP FLOPS ACCEPTED. FOR THE FEMALE OFF-ROADER IF YOU ARE PREGNANT OR THINK YOU MIGHT BE, YOU ARE NOT PERMITTED TO RIDE, FOR THE SAFETY OF YOUR UNBORN CHILD PLEASE JUST WAIT UNTIL YOU ARE NO LONGER PREGNANT! PEOPLE WHO HAVE NECK OR BACK PROBLEMS/INJURIES OR HAVE A PROSTHETIC HIP OR JOINT ARE NOT ADVISED TO RENT OFF ROAD VEHICLES. 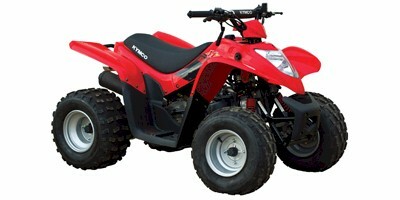 The Honda 400ex is a big fast sport type ATV which Requires skill and finesse to master! BIG, COMFY, and EASY - walk away from the little 250cc ATVs this is for the grown ups! 4 Wheel Drive helps you get around on soft sand to avoid getting stuck! BIG, COMFY, EASY,... Plush and Powerful! This is for the grown ups! Are You the King? Ride a 660! These 2up (2 person) ATVS are a great value! High Torque and 4 wheel drive are great for two people to explore the dunes with. Our Polaris Rzr's are the nicest on the beach! Our RzR's are adapted for the dunes to make them lower, wider, less prone to nose flips or roll overs. (similar to a golf cart) than you would in a Dune Buggy. All manufacturers posted warnings on RzRs must be followed. Bring the kids! The SunBuggie Spider Jr is sized right for younger drivers. The same great features you find in all the SunBuggie Dune Buggies, yet suitable for younger drivers. Get your kids out of the back seat to take the Wheel and enjoy a real SunBuggie dunes driving experience! Our single seat Spider Jr Dune Buggy is a blast to drive! A 4 point harness seat belt and fully integrated steel roll cage let you dart around the dunes in relaxed confidence! Our single seat Spider Dune Buggy is a blast to drive! Driving a SunBuggie Dune Buggy is Super Fun and Super Easy! A 4 point seat belt and full steel roll cage let you dune in confidence! Our Mid-Range 2 seat Dune Buggy has more interior room than the Marauder as well as a smoother ride. The Rail is a longer wheelbase lightweight design with a lower mount motor that handles great on the sand! The Rail XP is a longer wheelbase lightweight design with a lower mount motor that handles great on the sand! 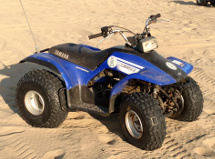 The most affordable way to bring the kids out to play on the dunes! 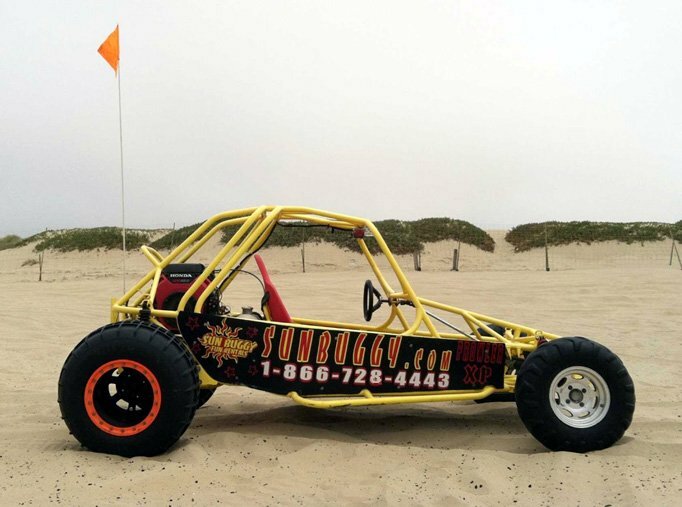 Our most popular family rental, the 4 seat Explorer XP Dune Buggy. With the eXtreme LARGE Paddle tires the Exlorer XP Dune Buggy gets around the dunes with ease. With the eXtreme LARGE Paddle tires and Bigger Zippy engine the Exlorer XPZ really moves! Rojo Cinco 5 seat dune Buggy has a wide body Lightweight design that has earned it the nickname "The Flying Pancake"
Seats 5 people comfortably and gets around the dunes with ease! Our Six Seat De-Ranger is Powder coated Purple and Perfectly Poised to Perpetuate a GOOD TIME for 6 people on the Oceano Dunes! 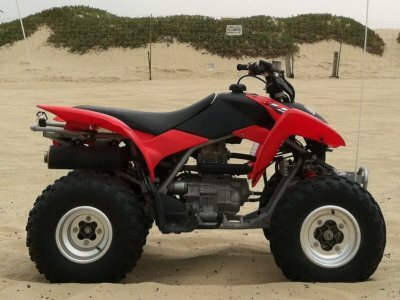 Powered by a 997cc V-Twin "Big Block" with big Sand Paddle Tires this is a Fun Ride!